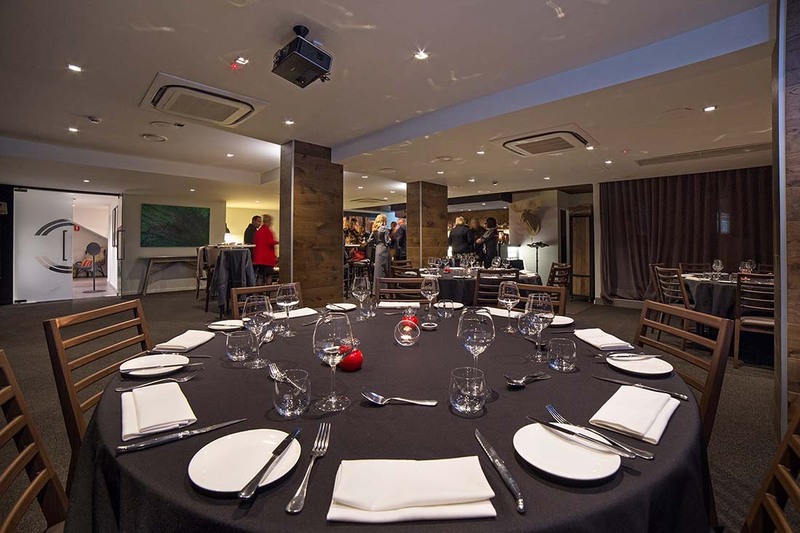 The Cellar ensures you have both style and convenience when hosting either private or corporate guests. Offering a unique environment and delicious food for parties or intimate dinners, The Cellar includes a private bar with an outdoor escape to the deck, along with a dedicated event coordinator and service team. With special accommodation rates available, our packages are tailored to suit all. Data projector, surround sound, whiteboard, flipchart, breakout areas. Accommodation available.